With Halloween right around the corner, you may be picking up an extra bag or two of candy to prepare for the trick-or-treaters. While we’d like to believe this holiday is centered around costumes, haunted houses, horror movies, and hay rides, we can’t discount Halloween’s focus on candy, caramel apples, and sugar. If you’re serious about preventing breast cancer, diabetes, and other diseases, you’ll want to limit the amount of sugar you and your family eat on a regular basis. While it’s fine to have a piece of candy or two on Halloween, you need to make sure that extra bag of candy isn’t consumed all in a day or two. 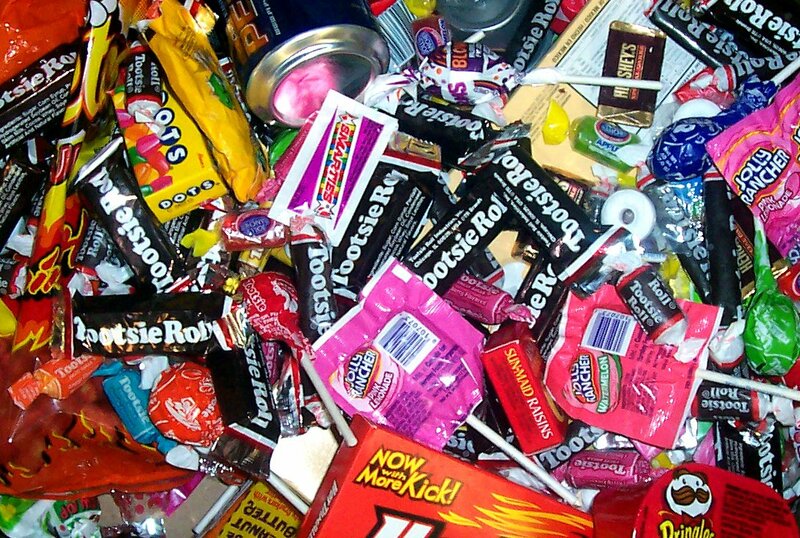 Your kids can go trick or treating, but try to make sure they don’t gorge on an entire pile of candy in one night. Put that candy on a top shelf and hand out only a few pieces on October 31st. The reason for this is simple. Research studies continually show a link between sugar and cancer development. Science Daily reported this month on a new study explaining the relationship between sugar and cancer. Researchers spent nine years on this study and uncovered the Warburg effect. The Warburg effect entails how cancer cells quickly break down the sugar compound, which further stimulates cancer growth. Once again, this study shows how sugar and cancer are linked, which should make a major impact on the diets of cancer patients as well as those looking to prevent the disease. The research study was published in the journal Nature Communications. The Warburg effect shows that tumors being exposed to sugar converts the compound into lactate at much higher levels than when sugar is exposed to healthy cells. Yeast cell research helped in determining these findings because yeast cells have the same ‘Ras’ proteins found in tumors. The researchers uncovered that there is a connection Ras activity and more extensive sugar metabolism in yeast. “We observed in yeast that sugar degradation is linked via the intermediate fructose 1,6-biophosphate to the activation of Ras proteins, which stimulate the multiplication of both yeast and cancer cells. It is striking that this mechanism has been conserved throughout the long evolution of yeast cell to human,” study author Prof. Johan Thevelein stated. Essentially, the link between sugar and cancer is clear enough to show that you should avoid a diet filled with this compound. 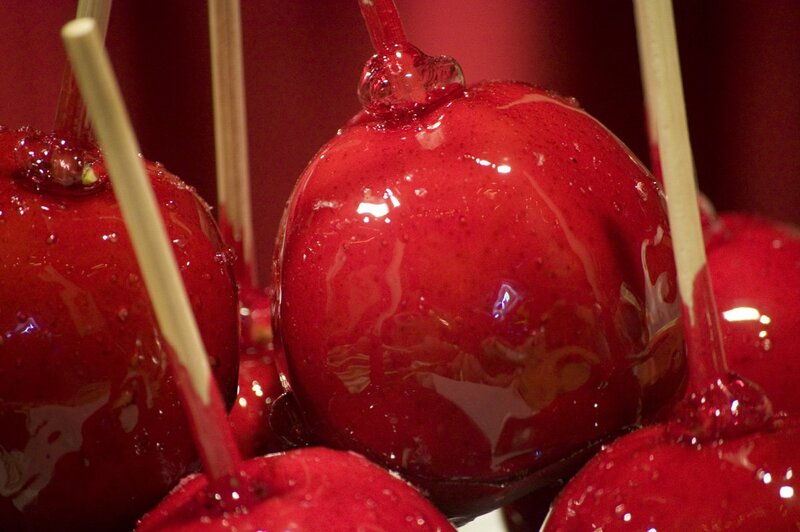 This Halloween, avoid eating a ton of candy and instead have an apple or some strawberries. 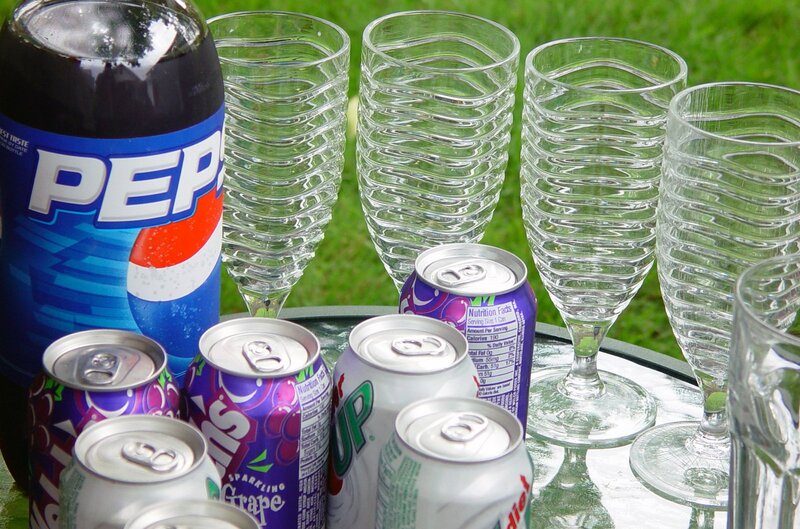 If you find yourself at a Halloween party with lots of soda options, bypass these choices and ask for some water instead. Sugar-filled sodas are also very bad for your health so keep your diet free of overly sweet foods or drinks. To remain healthy this Halloween, limit the amount of candy you consume and instead bake some apples and pumpkin seeds for a treat. I have read some articles that cancer does feed on sugar. It is okay to eat one candy a day or have the occasional dessert, but to eat too much of it could cause problems. I heard that stevia and raw honey are healthy sugars. One can get their natural sweetness from eating fruit.